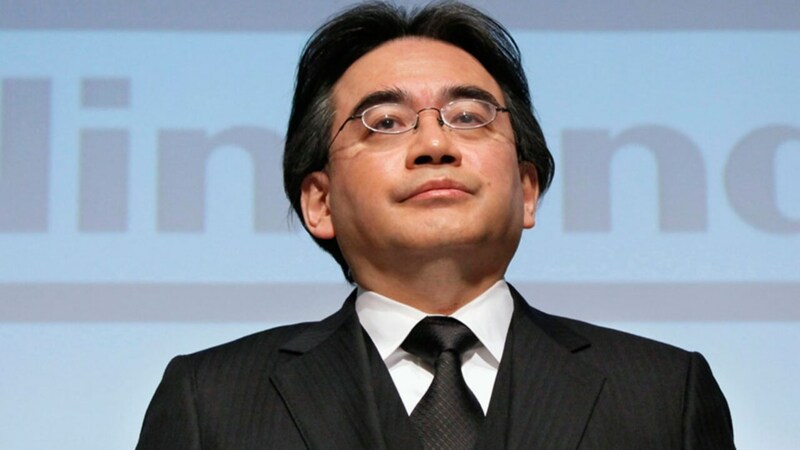 The bile duct growth mentioned as the cause of death was first mentioned to the public last year, when the company announced that Iwata would skip E3 2014 due to health concerns. Later, Iwata gave more detail with his own statement, detailing how he had received surgery in order to remove the bile duct growth. As evidenced by today, the surgery seems to have been unsuccessful. 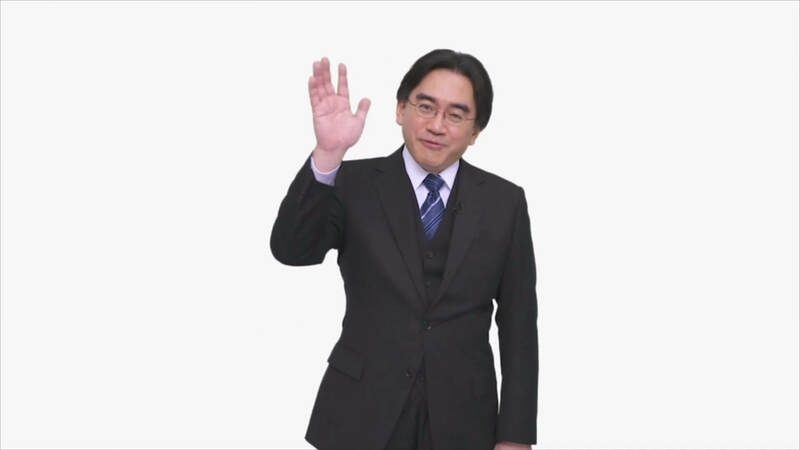 Iwata was the fourth president of Nintendo. He originally joined the company during the ’80s as part of HAL Laboratory, where he helped to create Balloon Fight, Earthbound, and the Kirby franchise. In May of 2002, he was appointed as President of Nintendo, a position that he held until today. Recently, in June of 2013, Iwata also became the CEO of Nintendo of America, helping to start more audience-focused Nintendo Directs which would ultimately replace Nintendo’s traditional E3 press conferences. Iwata would personally get in front of the camera for these directs, eliminating the middle man and transmitting Nintendo news “directly” to gamers’ homes. While Nintendo has faced its up and downs with the booming success of the original Wii and resounding failure of the recent Wii U, few can argue that the company has been a risk-taker in the gaming industry. Undoubtedly, Iwata played a large role in making Nintendo the company it is today. He will be deeply missed. 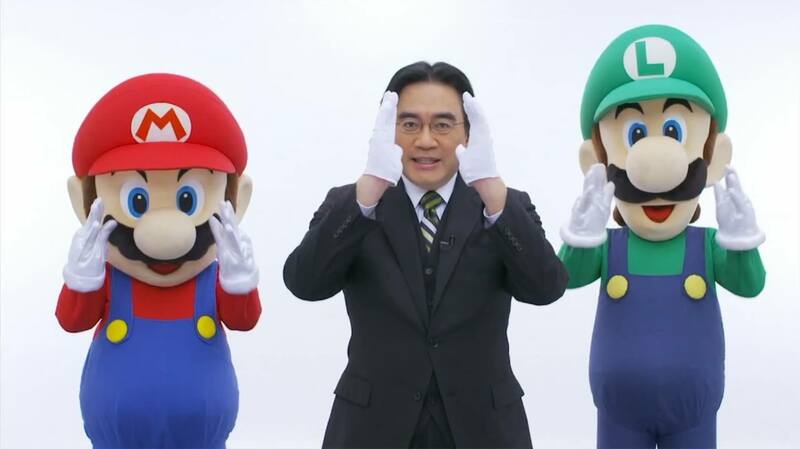 It is currently unknown how Iwata’s death will affect management at Nintendo. Expect additional statements from Nintendo in the coming weeks, and stay tuned to The Nerd Stash for more details as they break.